Mr. O's Art Room: Art Show Time! 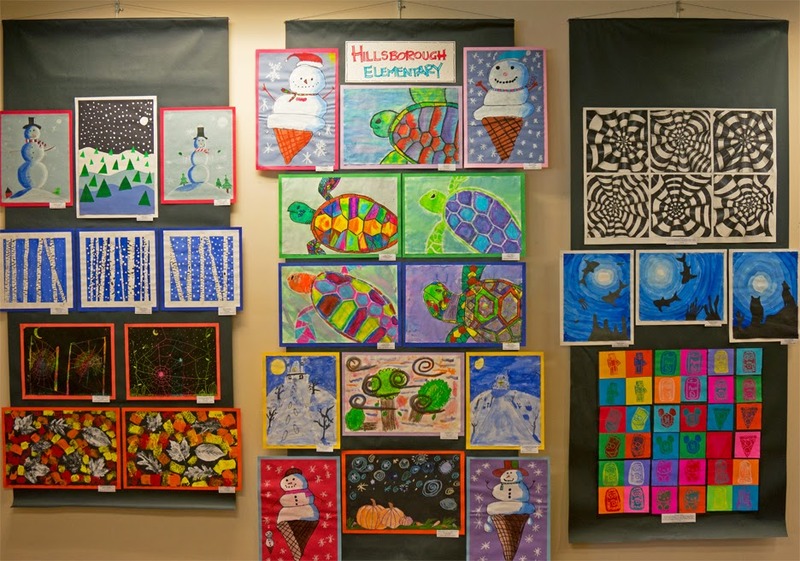 The fabulous works of approximately forty HES artists, along with works from many other student artists, are now on display at the downtown Hillsborough library as part of the annual Orange County Schools Art Show. 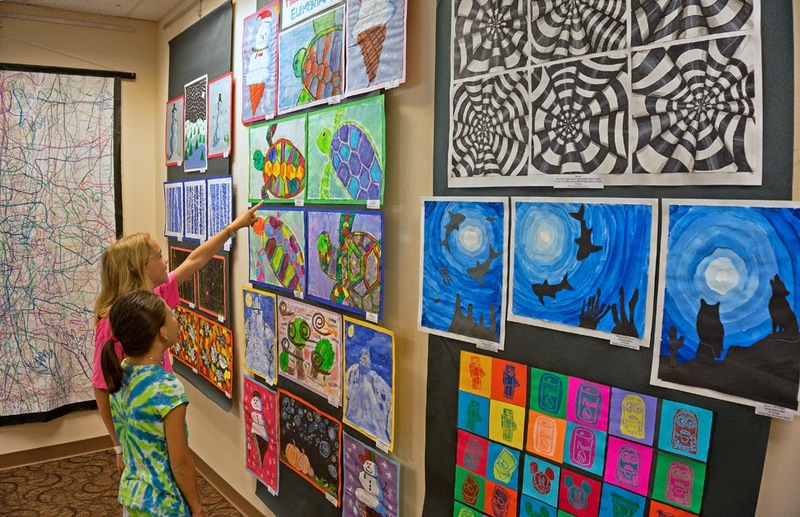 The show runs through May 3, and I encourage all parents to bring their Dolphins by the library to check out all the wonderful works of art by the County's talented artists! its really great art i love this . thanks for post i see this very carefully great ideas of wall art and designing .